Detectives investigating an assault on a 15-year-old boy in Havant have made three further arrests. 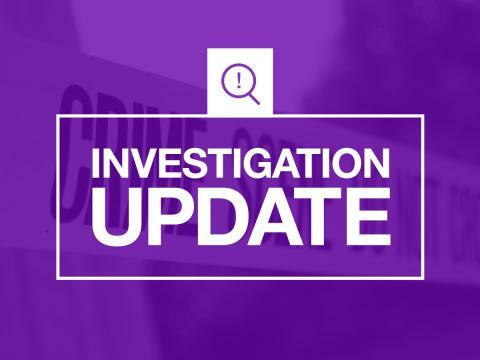 It comes after officers were called to Woolston Road at 3.45pm on Friday 15 March, following reports that the boy had sustained a stab wound to his arm. He was taken to Queen Alexandra Hospital but has since been discharged. Today (Saturday 16 March), officers arrested a 16-year-old boy and two 18-year-old men, all from Havant, on suspicion of grievous bodily harm with intent. Four teenagers from Havant, two aged 18, one 19 and one 17, who were arrested on Friday in connection with this incident, have been released from custody but remain under investigation. Officers have been conducting house-to-house enquiries today to establish the exact circumstances of what took place.